Posted on October 15, 2013 by Karin Shibata Posted in Japanese, Product	. What a surprise to discover this new select shop of rare and exclusive Japanese products. Posted on August 21, 2013 by Karin Shibata Posted in Insolite, Japanese, Junk, Snacks	. 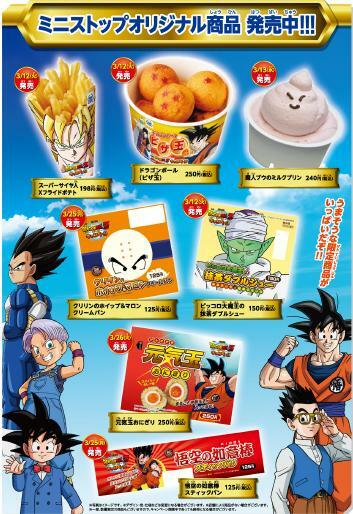 Here is a small selection of crazy summer japanese snacks. Voici une petite sélection estivale des folies japonaises à snacker. Tags: japan, japon, snacks	. 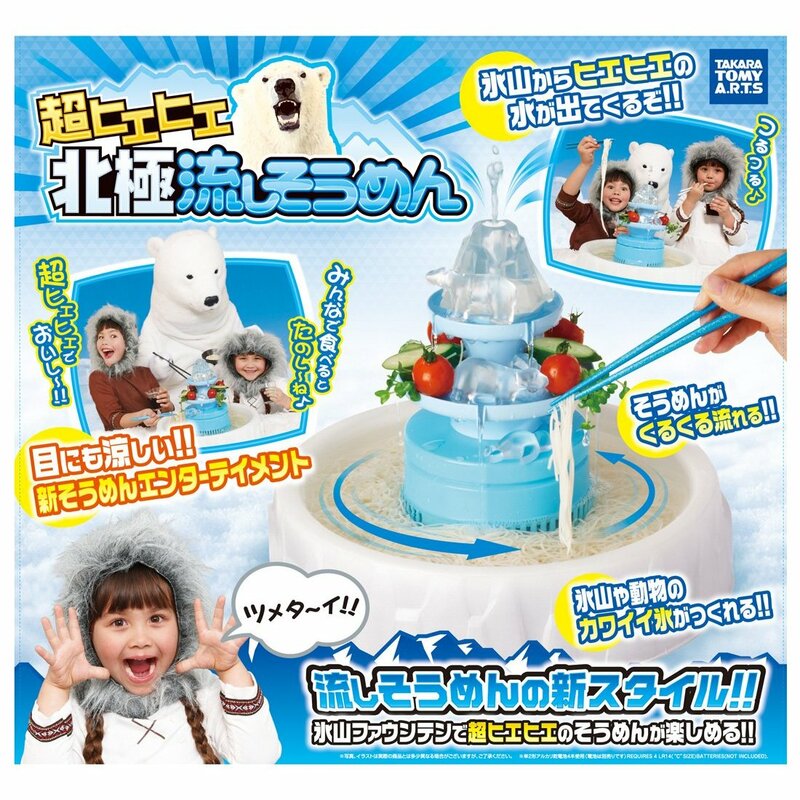 Posted on August 21, 2013 by Karin Shibata Posted in Blog, Ice Cream | Glace, Japanese, Junk	. Tags: crème glacée, ice cream, japan, japon, pastèque, watemelon, watermelon	. Posted on August 21, 2013 by Karin Shibata Posted in Blog, Japanese, Junk, Soda	. Tags: crazy, japan, japon, soda, toy	. Posted on August 21, 2013 by Karin Shibata Posted in Blog, Insolite, Japanese	. Posted on August 21, 2013 by Karin Shibata Posted in Blog, Japanese	. 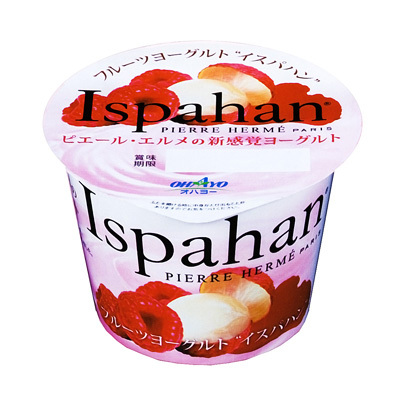 The famous Ispahan (rose, raspberry, lichee) in a yogurt! I protest and want this product in France. Tags: japan, japon, Pierre Hermé	.